This is part 2 of a 4-part series that chronicles iMoneza from the inception of the company to present day and offers a glimpse into the future. iMoneza’s mission is to offer a solution through which publishers are able to charge for quality content via micropayment or subscription. Additionally, we strive to give users a frictionless experience making it easy to access paid content. Publishing worked under a single model for years, that wasn’t going to change overnight or without obstacles. more simply, adoption of new technologies in the publishing industry can be slow. 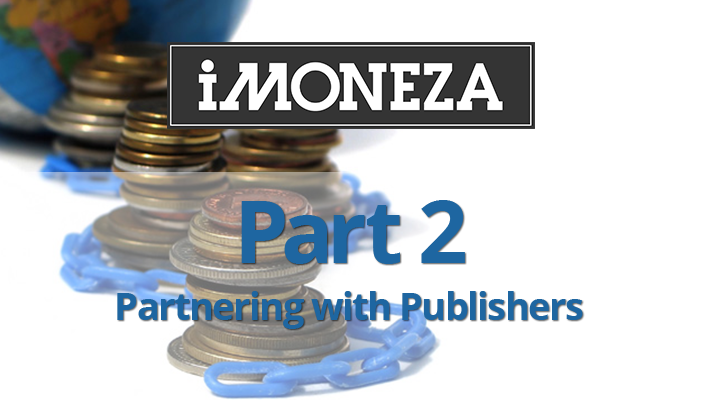 There was so much more to do than connect the dots between a publisher and the iMoneza technology. The transition from print to web happened quickly, and before any one understood the nature of online business. This meant that websites were/are not producing revenue at the same rate the print revenues are declining. Perhaps naively, we thought that adoption would be much quicker. Though, after spending the Spring at trade shows around the country, it’s clear that publishers are reticent to adopt new technology. As is often the case, every new tech product is pitched as the “next big thing”. When that proves not to be the case publishers become wary of similar “new” technologies moving forward. Therefore, the sales cycle has been much longer than initially anticipated. Generally, publications that do adopt have seriously considered micropayments + paid content prior to speaking with us. These publications are usually digitally focused with a clear vision for their future. This doesn’t mean that their current models are failing, but that they simply see the need to establish additional, sustainable digital revenues moving forward. seeing that each publication has a unique set of goals. Perhaps this consumer behavior signals a bigger, imminent change in the publishing model. If users are fed up with the current ad model, can it be modified or replaced? Of course that couldn’t happen overnight, but a slow + gradual change could be successful. As I mentioned in my first point, publishers can be a bit slow to adopt. There are several news organizations that function as non-profits, meaning that user contributions are paramount. Could this be a way to continue to offer quality journalism? 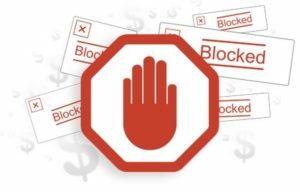 Can publishers scrap the ad model and ask users to pay for content? These are all questions that have yet to be fully addressed, but are certainly worth consideration moving forward. In the first few years of the internet, the whole experience was pretty bad. Soon standards were in place and the web became a more homogenous and usable tool. Though, it can be argued that similar mistakes were made when publishers rushed to introduce paywalls. Little consideration was given to the experience, with a “quick, let’s get this up” mentality taking priority. That ultimately means that those strategies, with few exceptions, saw little success. This begs another question, could it be that users are willing and ready to buy content, but the experience didn’t meet their needs? If so, then a solid commitment to user experience could mean a new, untapped source for digital revenue. In the day and age where “scale” seems to be coming to the end of the runway for most publications, there must be new sources of digital revenue. Perhaps the loyal user base publishers have spent years building are the very source of the new revenue. This also represents a bigger shift in the way businesses need to approach their online presence. Today, it’s all about the user. Too many pop-ups, they leave. Can’t find what they need, they leave. This can all take place in the matter of a few short seconds. 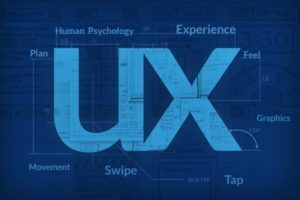 User experience has become the cornerstone of successful online business. The web is a relatively new thing, gaining mainstream popularity in the last 10 years. While familiarity with the web has skyrocketed, the same cannot be said for micropayments. Only within the past few years, have micropayments snuck into the mainstream. In fact, most people don’t even realize it. Have you ever been playing a game on your smartphone, Candy Crush perhaps, and, in order to keep playing, needed to purchase more candy or jewels? There was probably an option to make a small purchase, like $1. If you clicked buy, then you just made a micropayment. While they aren’t being sold as “micropayments” that type of transaction is subtly introducing folks to the world of micropayments. It is not just consumers, but also publishers, that are unfamiliar with micropayments. Therefore, the approach to introducing a micropayment model is quite cautionary. With only one paper in North America currently running a micropayment system, there is still a bit of a “wait and see” approach. The interest is certainly trending upwards and ultimately micropayments will become mainstream. After a year pushing the iMoneza paywall technology, we learned that there are several factors impacting the adoption of a micropayment technology. Armed with this knowledge we were eager to get back to the drawing board, so-to-speak. 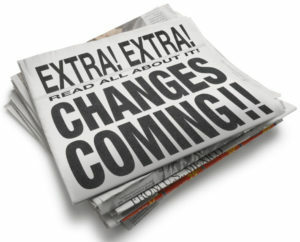 The next installment will cover the steps we took to address each of the aforementioned issues.